A more intensive and concentrated version of the airy, rare and modern floral-oriental, created by Antoine Lie of Givaudan. 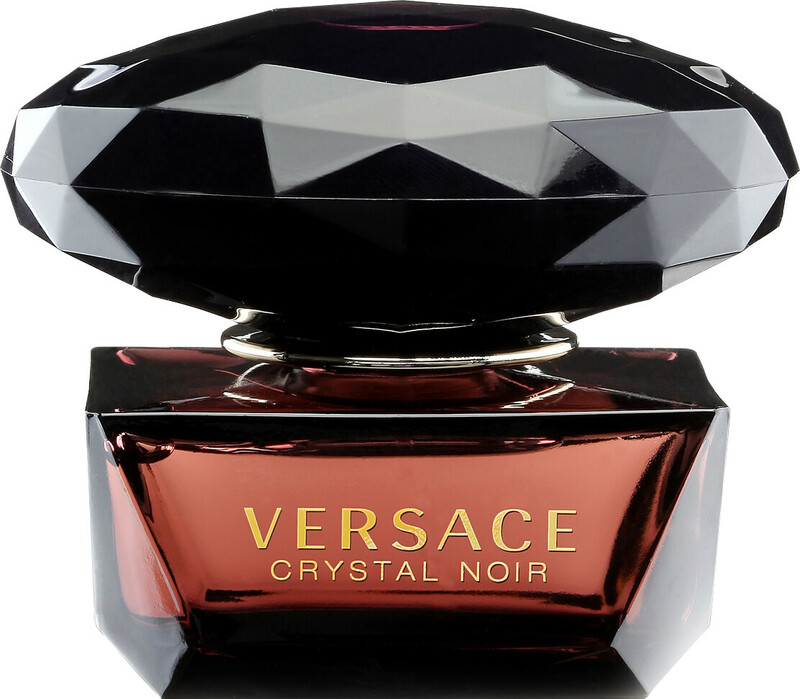 The sensual, luminous and rich top and heart notes are blended with with amber that is purified almost to transparency, a wonderful contradiction. Creatively seductive and sensuous. 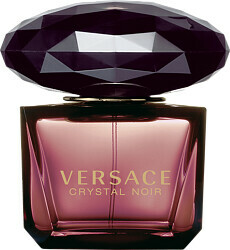 It is housed in a black glass bottle with violet highlights topped with a huge diamond-cut stopper.